Metadata means data about data. 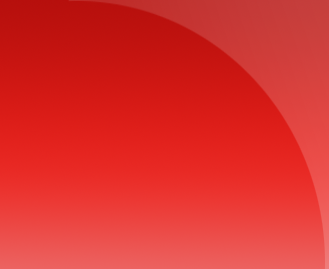 In PDF, the document properties such as title, subject, and keywords can be considered as meta data. Apart from this, applications may add other meta data, under the Adobe XMP specification. 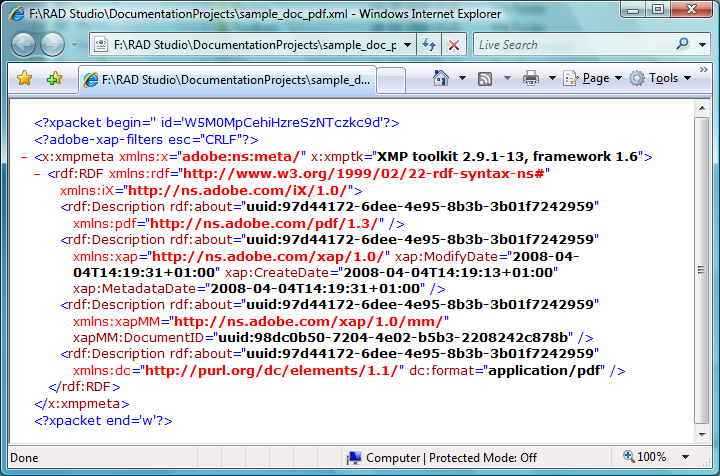 PDFtoolkit provides a method TgtPDFDocument.GetXMLMetadata() to retrieve this meta data. The XMP specification requires that the meta data is stored in XML (eXtensible Markup Language). Here is how you can extract the meta data.